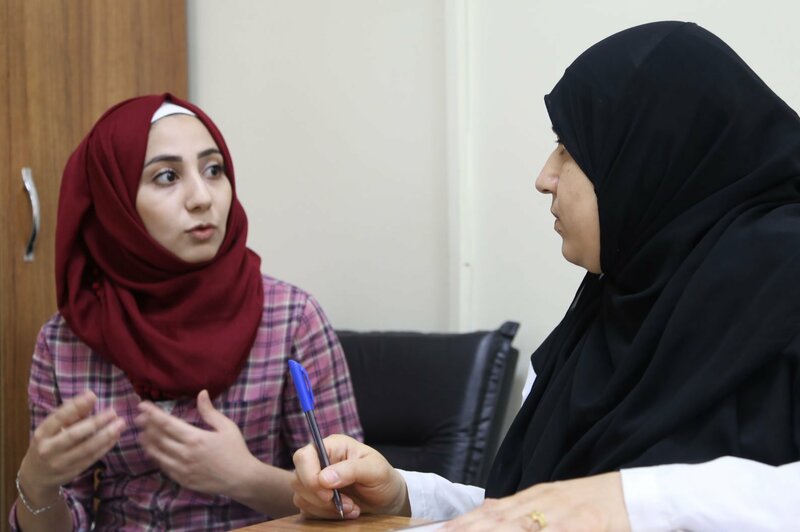 ŞANLIURFA, Turkey – “Even today, we saw a 17 year old who is pregnant and already has a child,” said midwife Neval, sitting in the Devtesti Centre, a women and girls safe space in Şanlıurfa, Turkey. Their health is commonly neglected until they become pregnant, said Huda, a long-time midwife working at the Hayati Harrani Centre. 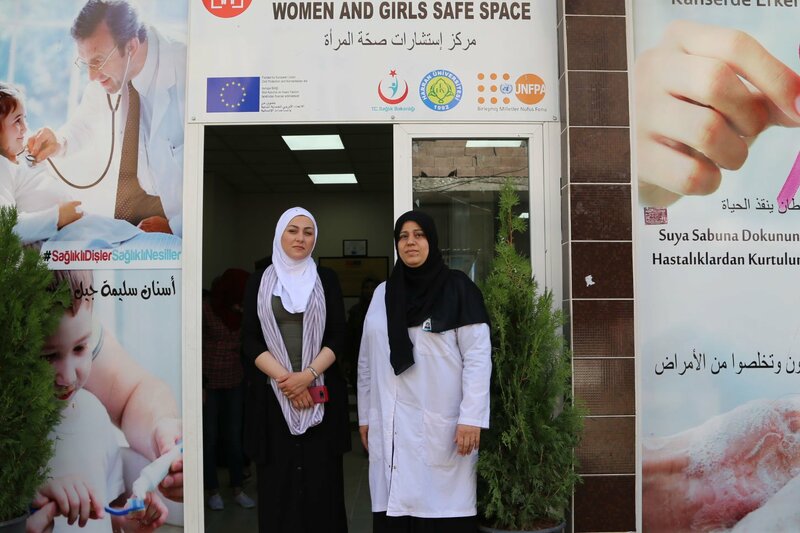 The centre is one of four UNFPA-operated women and girls safe spaces in Şanlıurfa funded by European Union Civil Protection and Humanitarian Aid Operations (ECHO). They, and other staff at the women's and girls' centres, are required to report marriages among girls under 16 to the Turkish authorities. 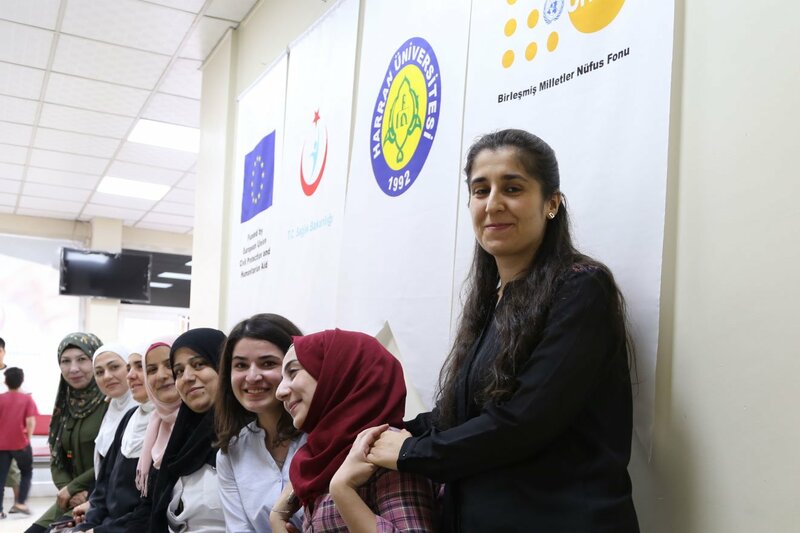 The four women’s and girls’ centres in Şanlıurfa are part of UNFPA’s support to the Ministry of Health as it addresses the refugee crisis.